Alex Jones Flees To Vimeo, Gets Immediately Banned - Joe.My.God. 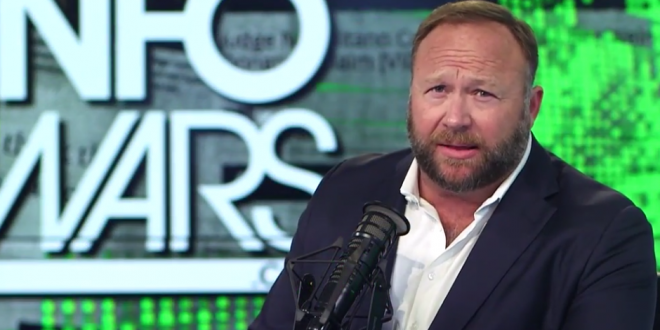 InfoWars had fewer than a dozen videos on Vimeo as of Wednesday according to the company, which mostly discussed the banning of their content on other platforms. On Thursday and Friday, however, InfoWars uploaded over 50 new videos and hours of aggregate footage. That content was manually reviewed by Vimeo’s Trust & Safety team, and a violation was determined within 48 hours of the videos being added before being removed. According to InfoWars themselves, they’ve been banned by “YouTube, Facebook, iTunes, Google Podcast, Spotify, iHeartRadio, MailChimp, Disqus, LinkedIn, Flickr, Pinterest and several others.” And now, Vimeo.